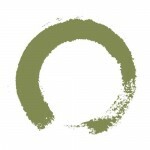 yo.ga [yoh-guh]: to yoke, to unite. uniting & connecting through all that brings me joy. In Sanskrit, yoga means to yoke, unite. ar-yoga was created based on my intention to unite & connect through all things that bring me joy. It’s a platform for me to express & share the things that I have explored & become passionate about- physical therapy, yoga, adapting yoga for disabilities, Reiki, energy healing, food, fitness, meditation, photography, music, philosophy, eco-friendly initiatives & many more blissful things. 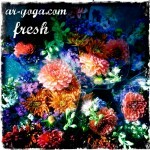 Stay up to date with the latest blog posts on the Fresh page! 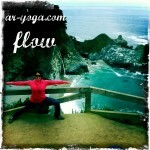 Be inspired to transform your mind, body, spirit as you learn more about Yoga on the Flow page! 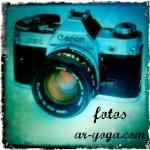 Enjoy my moments captured on camera on the fotos page! Focus on nourishing your body with what’s right for it. 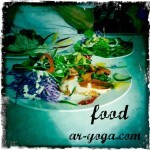 Check out my insights, recipes, and restaurant & product reviews on the Food page! Tapping into your intuition, chakras, & the the energy around you can be very powerful! 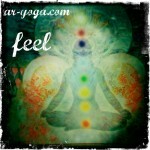 Expand your awareness on the Feel page! 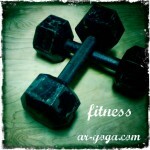 Access credible info, tips, exercises, workouts, & products to help keep you fit on the Fitness page! Develop your ability to redirect your attention into the present moment. 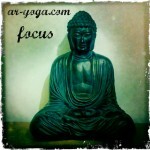 Find meditations on the Focus page!